Written by Stephanie Cornejo Banuelos. Updated Feb 8, 2019. Timing is everything. A universal truth that can be applied to almost every moment in life where a decision or action can change the course of things to come. The swing of a baseball bat, the delivery of a comedian’s punchline, leaving work five minutes late, or gathering enough courage to strike up a conversation before the next train stop…all moments that can make a difference. Now, while the potential ramifications to one’s destiny may not be quite as profound, timing is also very important when it comes to your business capitalizing on employment incentives. Many companies have the real opportunity to improve their tax budget and increase their bottom line by taking advantage of tax incentives that both state and federal governments award for providing jobs to eligible individuals with certain backgrounds. And according to tax experts, for employment incentive programs to be effective, such as the federal Work Opportunity Tax Credit (WOTC), the timing of when you check for new hire eligibility significantly impacts your success in optimizing the credits you secure, especially regarding the strict deadlines for submitting documentation. So, to maximize compliance and eligibility for tax incentive programs, here are some key questions to ask when screening new hires on or before their first day of employment. 1. Is your new employee a Veteran? Veterans who served on active duty in the United States armed forces for more than 180 days, not including training, or who have been released from duty due to a service-related disability, may qualify your company to receive savings through the WOTC. Additional qualifications include the veteran being a member of a family receiving assistance, such as food stamps, or having been unemployed for at least 4 weeks or more. 2. 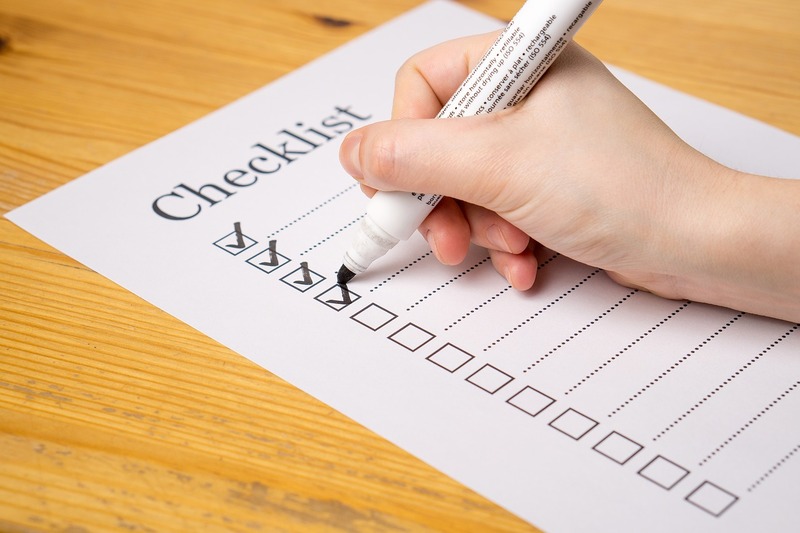 Was your new hire unemployed prior to being hired? Individuals who were unemployed for at least 27 consecutive weeks and have received unemployment compensation for a period under state or federal law may qualify your business to receive a tax benefit through the WOTC. The long-term unemployment target category will apply to a larger population of employees thereby giving taxpayers an opportunity to increase their overall credit. 3. Is your recently hired employee a food stamp recipient? Recipients of SNAP, or food stamps, and their family members may be eligible through the WOTC if they are age 18 to 39 years old. Potentially qualified employees should have received food stamps for the six months leading up to the day they were offered employment or at least three of the five months leading up to the date of hire. 4. Is your new hire a Supplemental Security Income (SSI) recipient? The SSI program is administered by Social Security and pays monthly benefits to individuals with limited income and resources who are disabled, blind, or age 65 or older. New hires who have received SSI benefits for any months in the 60-day period leading up to their date of hire may be eligible for the WOTC. While some companies attempt to administer employment incentive programs like the WOTC on their own, there are many advantages to partnering with a third-party tax consultant. Timing is everything…don’t miss out on this valuable tax credit! Let CTI’s elite tax specialists do the work to optimize the WOTC for you. CTI excels at screening applicants and employees for state and federal point-of-hire programs, monitoring your WOTC state agency applications, and quickly resolving issues to obtain prompt certificate approvals. To learn more, schedule your complimentary WOTC consultation today. 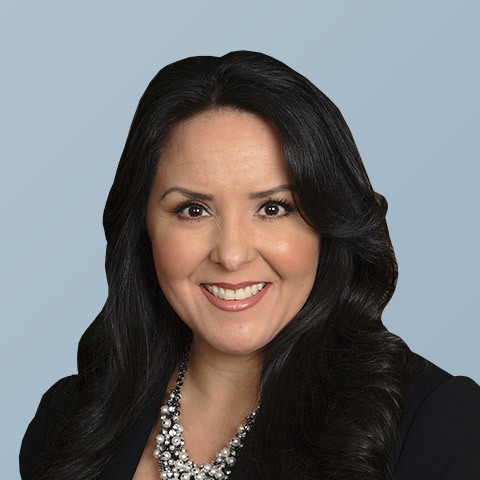 Stephanie Banuelos leads CTI’s Credits & Incentives Practice with primary oversight of operations and overall practice development. She is focused on identifying, and maximizing federal, state and local tax credits that drive job creation, job training, capital investment and new business development.